Snapshot – Most owners who modify their cars for performance in India are content with a 30-40 % bump up in terms of power and torque. Some are different though and these people are those who don’t really have an answer to the question, how much is too much? 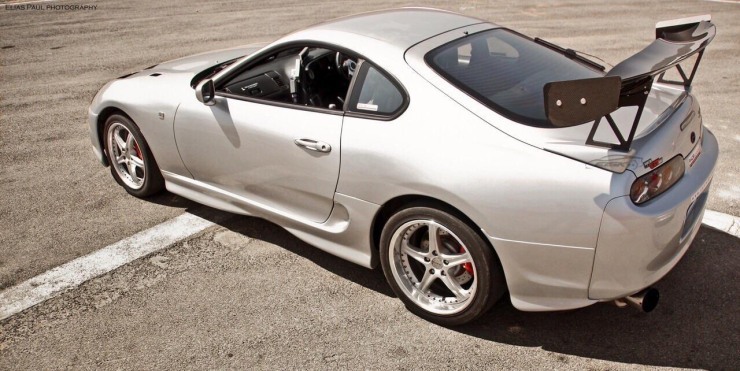 How does a 1000 Bhp Toyota Supra sound? Well, such car builds do happen in India, and we’ll take a look at five such insanely powerful car builds in the country. 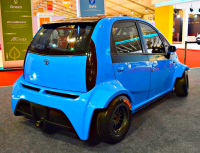 The stock Tata Nano features a 624cc, twin cylinder petrol engine with 37 Bhp on tap. 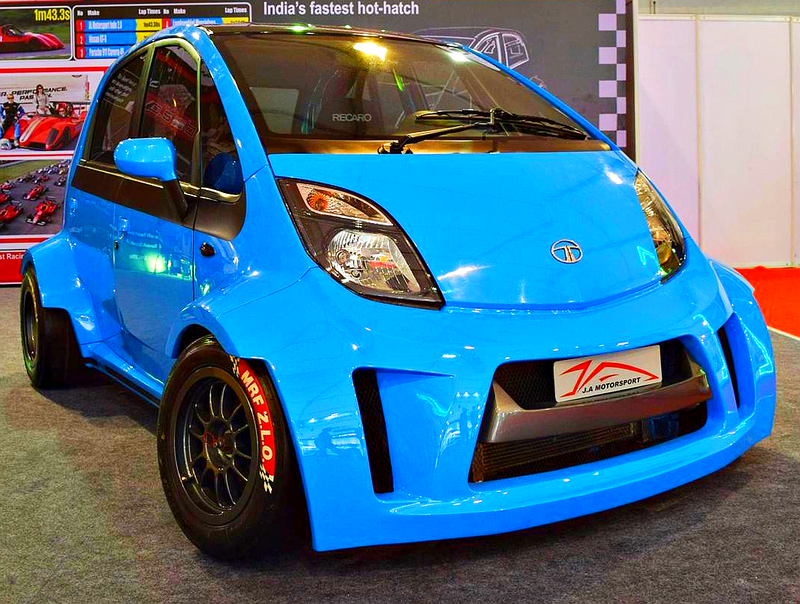 On the other end of the spectrum, JA Motorsports’ Super Nano makes 230 Bhp. 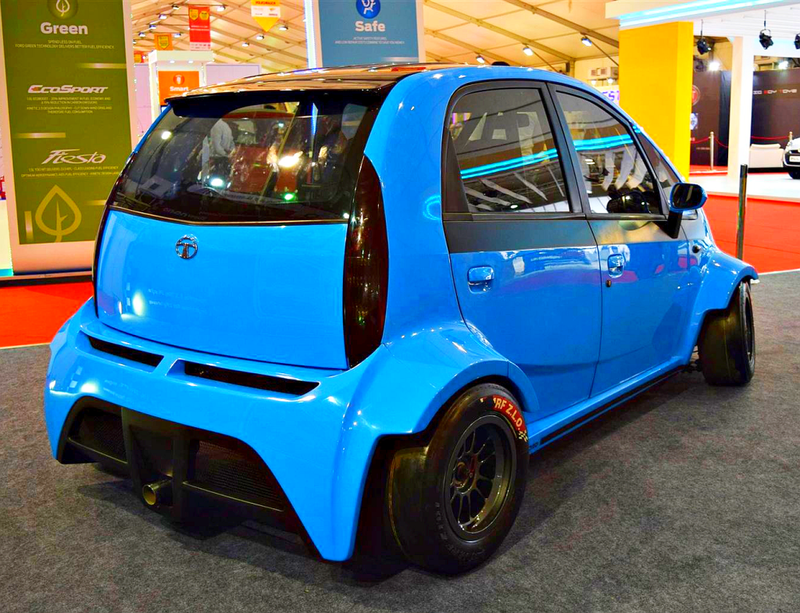 To get this output, the tuning outfit from Coimbatore swapped the stock engine with a 1.3 liter-4 cylinder unit that makes 180 Nm of peak torque. Everything else about the Super Nano is non-stock too. 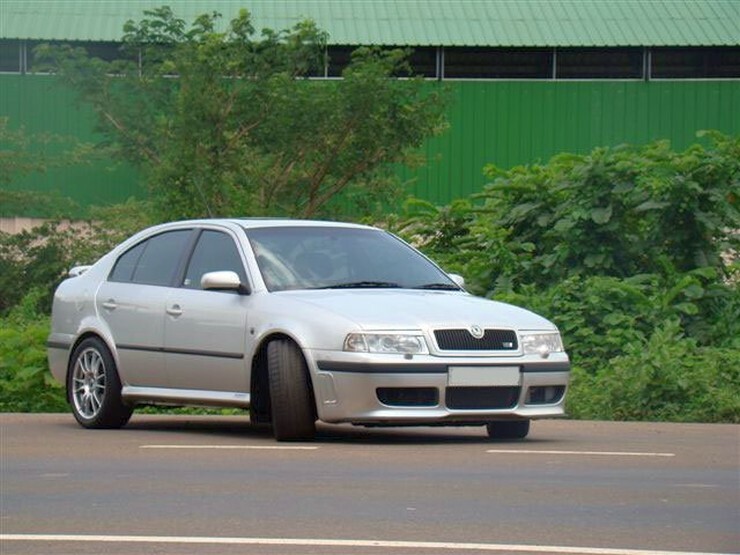 From the 6 speed close ratio gearbox to a wider track supported by body work to boot, this car scorches it way to 100 Kph from standstill in 6 seconds. 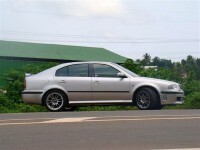 Top speed is 160 Kph and the rear wheel drive layout has been duly retained.. 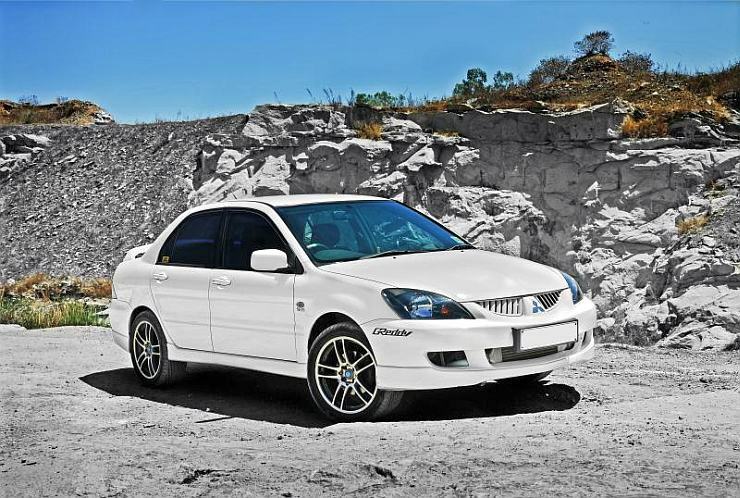 Taking a fun driver’s car with rallying pedigree and giving it the turbo treatment only means extending the fun further. 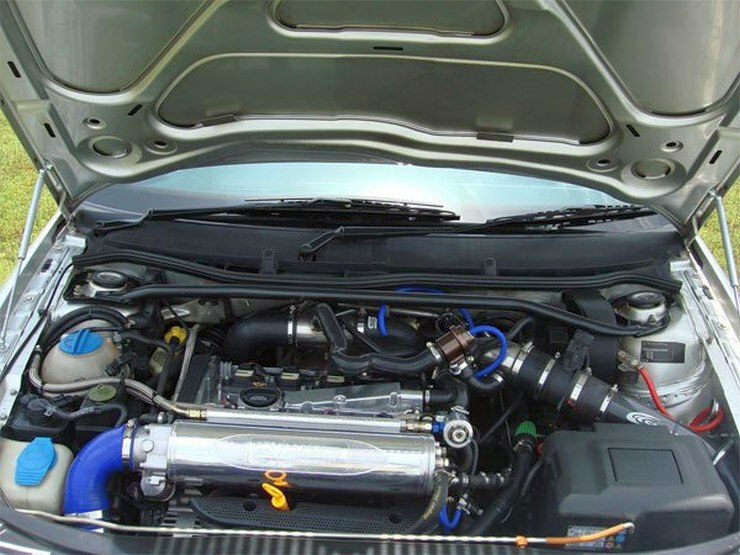 This is what Vishnu, a car enthusiast from Bangalore has done to his Mitsubishi Cedia, which now runs a Garrett turbocharger and intercooled that are mounted on the car’s 2 liter petrol motor. 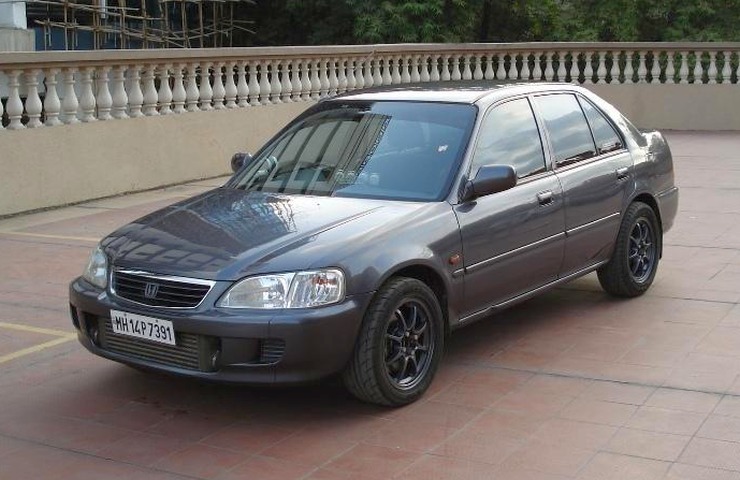 The result in 310 Bhp of pure turbo power, enough to give the car blistering acceleration. 0-100 Kph comes up in a very quick 6.7 seconds. Other modifications include free flow intake and exhaust layouts while Tein suspension handles damping and helps put power to the ground. 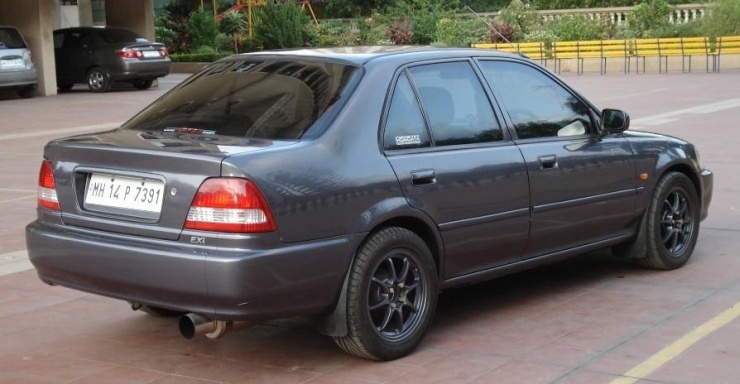 A sleeper car that can stun many sportscars is what this Honda City Turbo from Mumbai is all about. 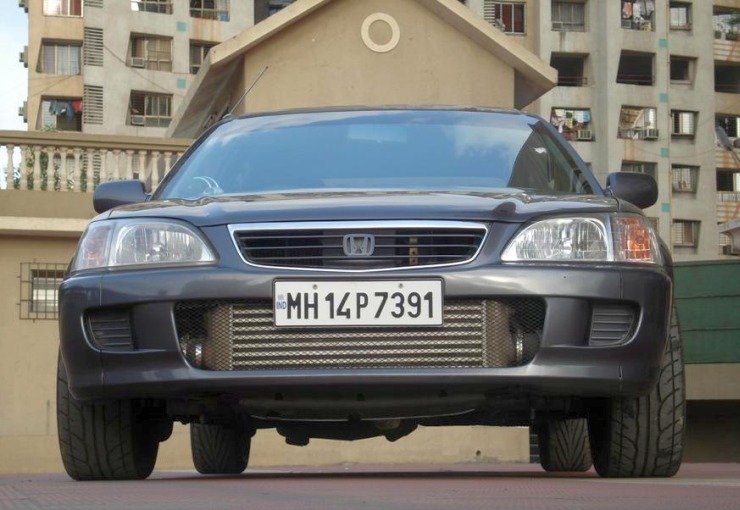 Built by Jitendra Suri, the car features a 1.6 liter-4 cylinder B16A VTEC engine sourced from the Honda Civic Type R. In stock form, this engine is good for 170 horses. 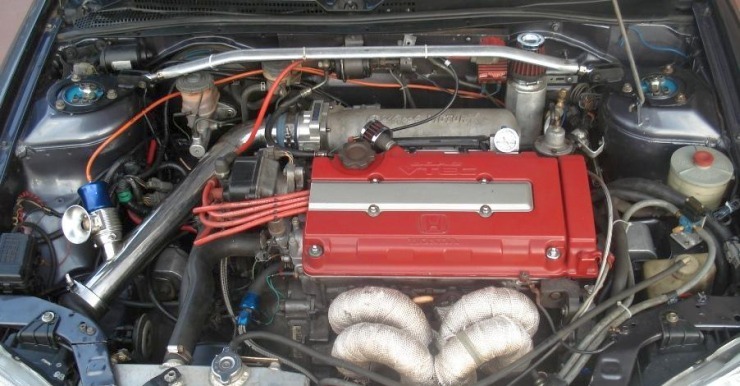 Now add forced induction. 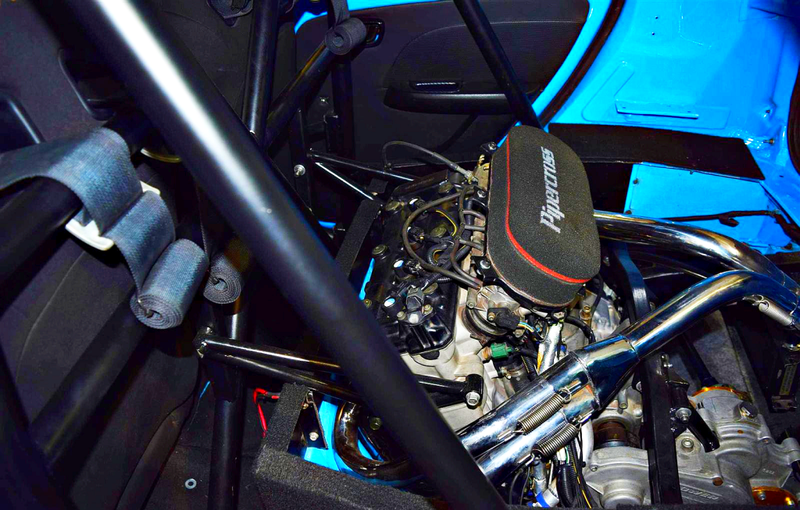 A turbocharger, an intercooler and highly customized forged engine internals means that the motor now revs cleanly to 9,250 rpm, with 430 Bhp resulting from all these modifications. Wider rubber and high performance DMS suspension are two other major changes to help put all that torque to the tarmac. Looks wise though, the City Turbo is a sleeper. With a 0-100 Kph of 5 seconds, it’s a widow maker. 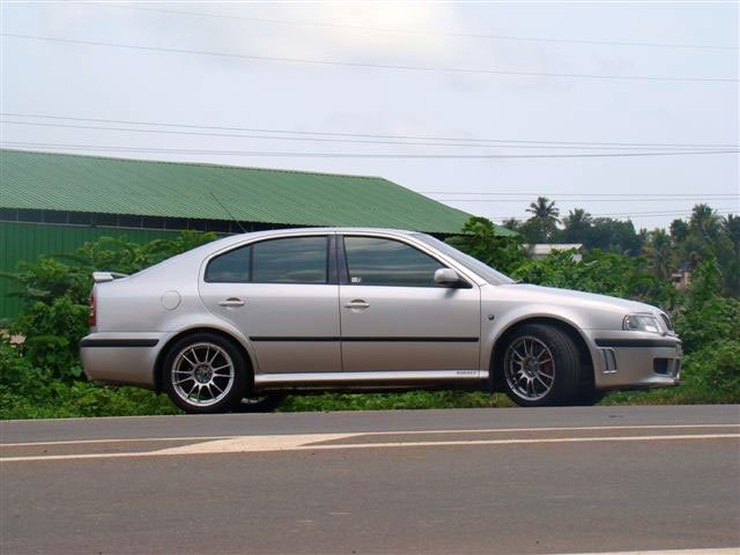 Peter Chacko, a car hop up parts seller from Kochi, has given a Skoda Octavia vRS some serious poke. How does 500 Bhp sound? Yes, all this on a 1.8 liter petrol engine, which goes on to underscore what forced induction can do. With 500 Bhp-400 Nm on tap, this Skoda Octavia vRS, which looks almost bone stock, can do 100 Kph in just 5 seconds. That’s right in sportscar territory, or is it supercar. To make the Octavia’s 1.8 turbo petrol motor do 500 horses, a long list of changes were made. 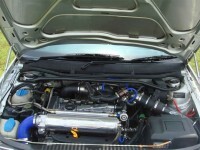 The stock turbo was swapped for a large IHI turbocharger. 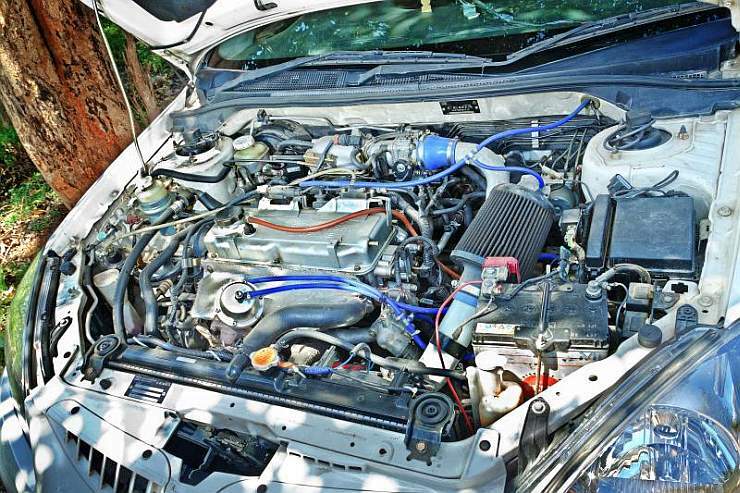 Tuned length exhaust manifolds, a Milltek high flow exhaust system, a high flow intake manifold, larger throttle bodies, custom engine mapping and stronger engine internals represent a few of the many changes made to the heart of the car. 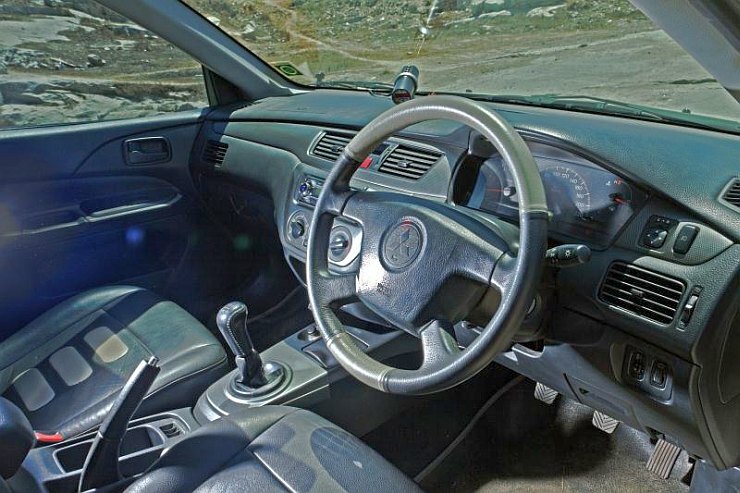 A stronger clutch, beefier brakes and Bilstein suspension were the other changes made to deal with the kind of performance that the Octavia RS500 offers. 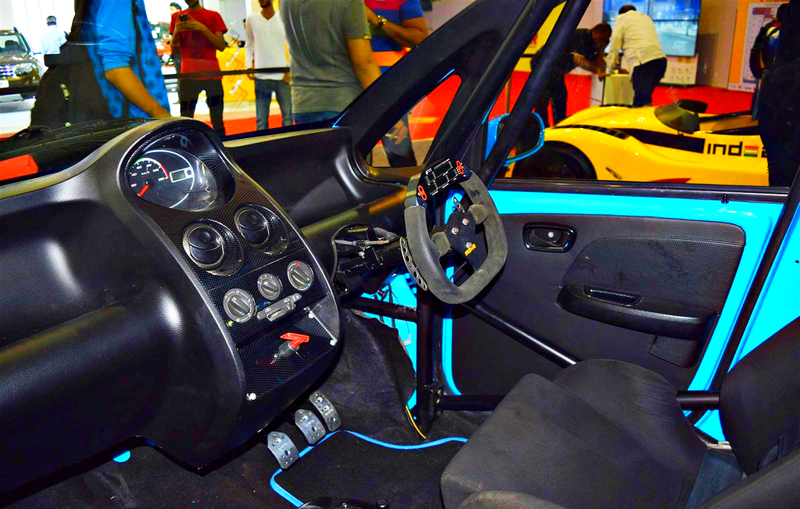 A car enthusiast from Kerala has just bought a modified Toyota Supra that makes 750 Bhp. 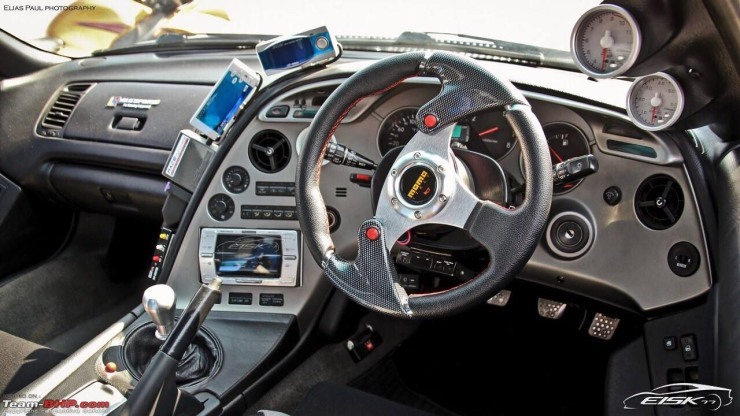 Now, that’s not even supercar territory. We’re talking hypercars here. 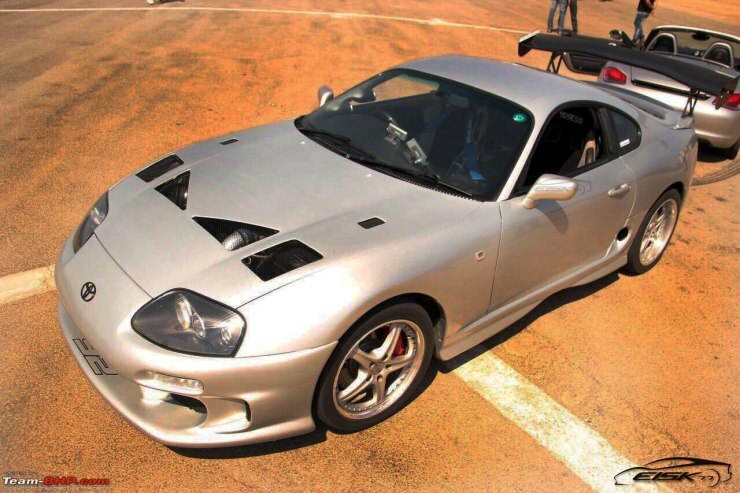 As though 750 Bhp wasn’t enough in the first place, the enthusiast who now owns the Supra plans to take things to the next level. 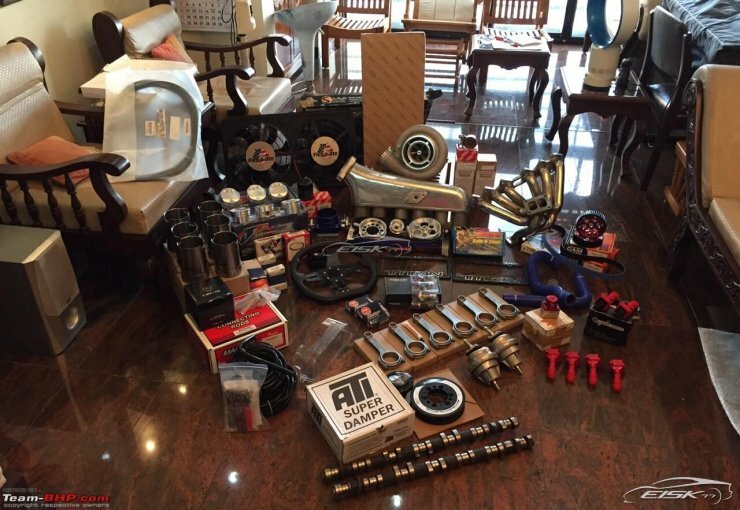 A 1000 Bhp build in progress and Titan Motorsports of Florida, USA, is helping him put together the monster build. A new turbocharger and intercooler set up for even more boost, and forged engine internals will help bump up power and torque outputs. 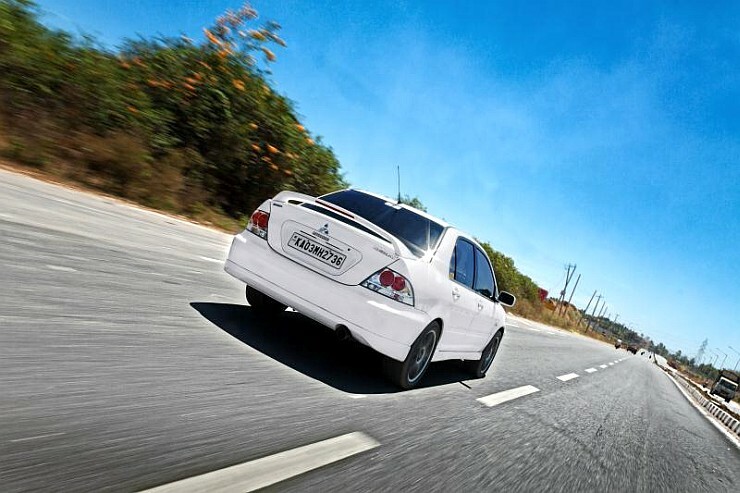 « Three cars that are incredibly blissful to drive!